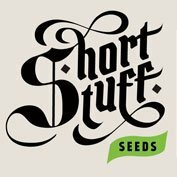 Buy ShortStuff Seeds Auto Pink Grapefruit and acquire a strain which will produce the most wonderful looking plants, covered in purple, pink and blue buds which give off an enchanting citrus aroma. The plants are medium to large and can easily reach 1m (3 feet) in height and will often measure the same distance across. The bushiness of this strain can be quite astounding and means the number of buds and the potential yields are excellent. The scent in the grow room is exotic with berry and citrus flavours most dominant and some skunky notes in the background. As the buds mature there can be some beautiful colouration with purple and blue hues amongst the dark green buds. As you would expect from this strain the flavour of the smoke is sweet and fruity but you can also find some hints of pepper and spice as well. The effect is nicely balanced, euphoric as it first hits, with an intense ‘body stone’ to follow. The narcotic properties of this strain make it a great night-time medicine for those looking for a sleep aid and some pain relief. Auto Pink Grapefruit requires little attention and seems to grow very well on its own in a variety of setups. Single plants can easily produce 30g but 60g is also possible with some TLC. The bushiness of the strain also means it works very well in Sea Of Green grows and then yields can be even more impressive. 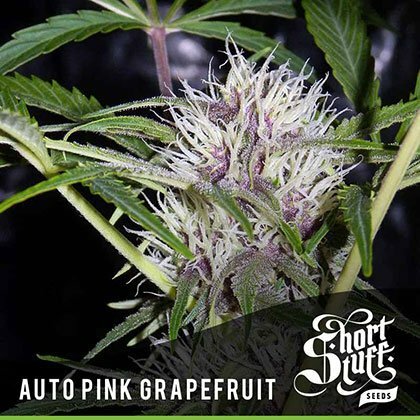 Auto Pink Grapefruit is part of our Boutique Line of cutting edge Autoflowering cannabis genetics. The Boutique Line contains the most up to date autoflowering genetics which are pushing the boundaries of what can be done with autos. 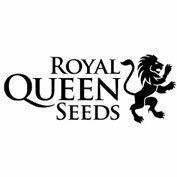 All the strains in the Boutique Line are big, tall, heavy-yielders and have been produced in-house by the Shortstuff master breeders. 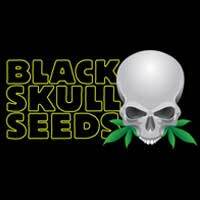 Balanced, euphoric as it first hits, developing into a couchlock, good night time medicine.